When high-value accounts visit your website, greet them with a personalized message and connect them with sales in real-time. 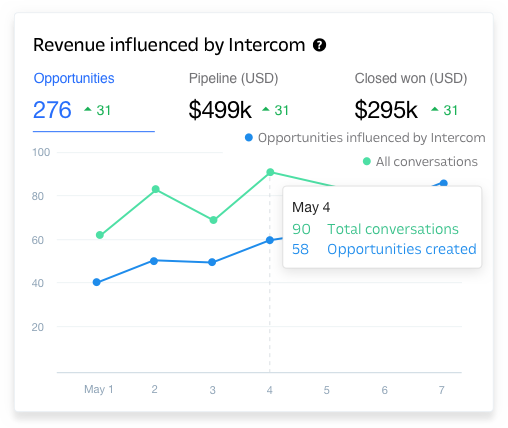 Intercom’s ABM solution helps sales and marketing teams land more deals with the customers they want most. Send personalized messages to target accounts on your website. Connect target accounts with the right sales reps in real-time. Close bigger deals and send personalized upsell campaigns. Automatically send target accounts a tailored message from their account owner when they visit your website. 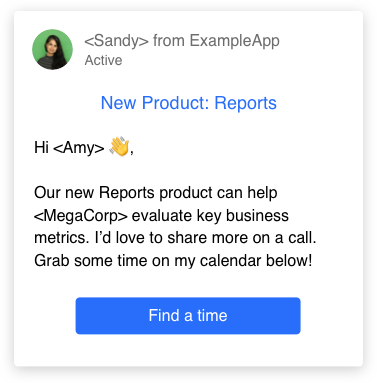 Import account lists from Salesforce and personalize your message when you use Clearbit Reveal. 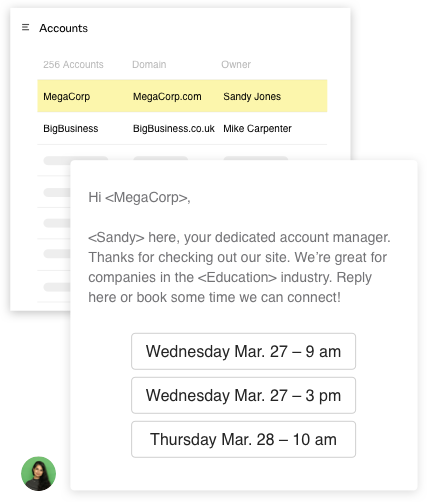 Embed apps in your messages to make it simple for target accounts to book time with your sales team 24/7. Send sales reps real-time alerts when target accounts are live on your website – via email, desktop or mobile notifications. Automatically route new messages from target accounts to the right sales reps. 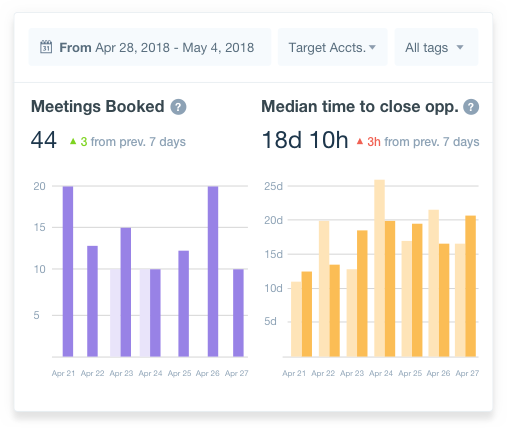 Ensure reps respond to target accounts first by automatically prioritizing conversations and setting response-time targets. 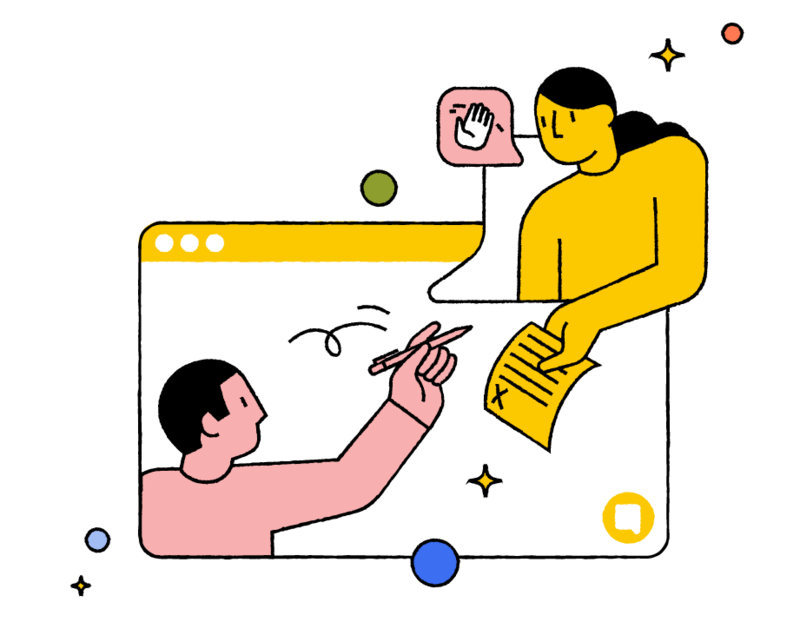 Create personalized cross-sell, up-sell, and announcement campaigns that dynamically send from the right account owner. Target your audience based on their behaviors, and reach them via push, email or in-app message on web and mobile. Automatically tailor your message to each recipient by adding information about them and their company. 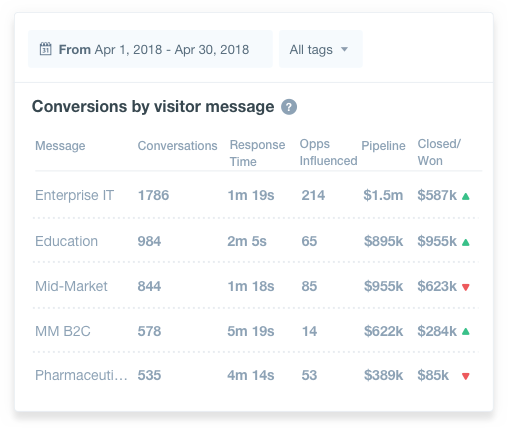 Measure ROI by viewing opportunities, pipeline and deals won for your entire sales team and each sales rep.
See which messages are creating the most opportunities for your sales team. 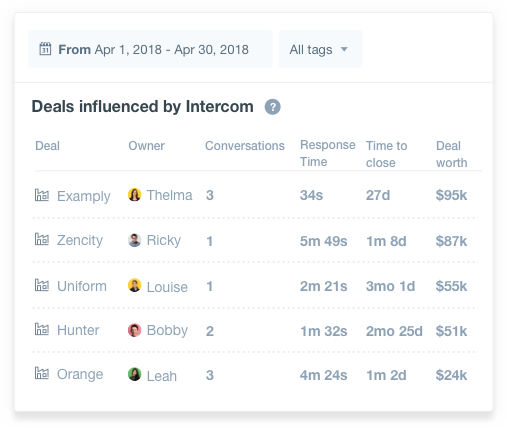 Track meetings booked, time to close and your biggest deals captured with Intercom. Integrate with your CRM as well as enrichment, analytics, scheduling services and more. 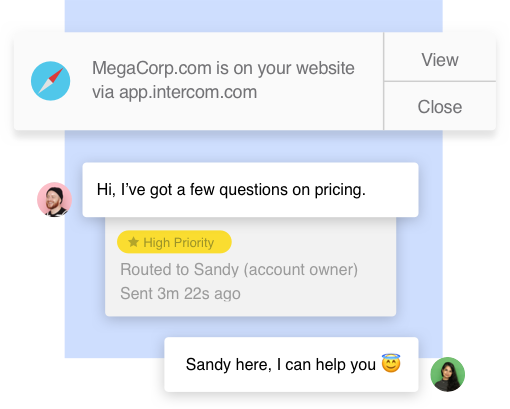 Create leads and send conversations to Salesforce, and use Salesforce data inside Intercom. Use Clearbit data to target leads and choose who sees the Messenger. Create deals and send conversations to Pipedrive. Keep your customers’ subscription choices in sync across Intercom and Marketo. Convert your hottest leads right from Slack.